The Craft Yarn Council (CYC) is delighted to be working with Michaels Arts & Crafts Stores to offer knit and crochet classes in all its stores. We are also pleased to announce that graduates of the Council’s Certified Instructors Program (CIP) will be teaching these classes. 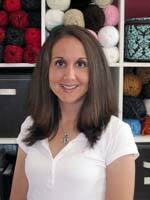 This wonderful group of instructors shares a passion for knitting and crocheting and for teaching others. They are welcoming and committed to making your class experience fun, as well as, informative. 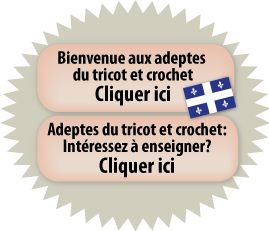 We invite you to discover the fun of knitting and crocheting! As Director for CYC’s Discover Knit & Crochet™ Class Program, I get to work with an amazing group of instructors, Michaels’ associates in the US and Canada and the talented members of the Craft Yarn Council. 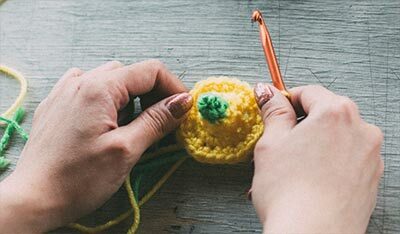 Together, we have designed knit, crochet and craft classes, including kid's crochet classes, exclusively for Michaels stores and this is only the beginning. We have lots more ideas, plus we want to hear your ideas for classes too. You have told us you want to learn techniques while making a fun project so that’s the way we designed our classes. 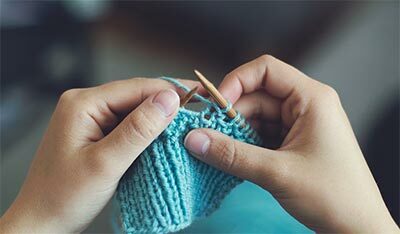 In each 2½-hour class, we cover techniques, get you started on your project, plus squeeze in time for a tour of the yarn department. 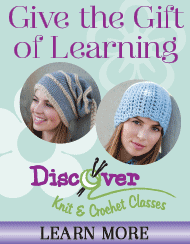 During the department tours, our knowledgeable instructors will discuss different yarns and accessories that will make your crocheting and knitting experiences more successful. I’ll be updating my column regularly so please come back soon. In the interim, you can contact me using the contact form and selecting "DISCOVER Program".